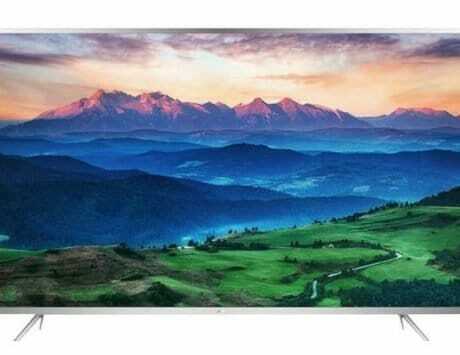 The TV will be initially available at a reduced price of Rs 109,990, as part of a festive season promotion. You may know TCL Corporation as the name behind the revival of legendary smartphone brands like BlackBerry and Alcatel, but the Chinese technology major also manufactures a slew of other electronic appliances, ranging from TVs to washing machines. In fact, TCL is the world’s third-largest television manufacturer by market share. 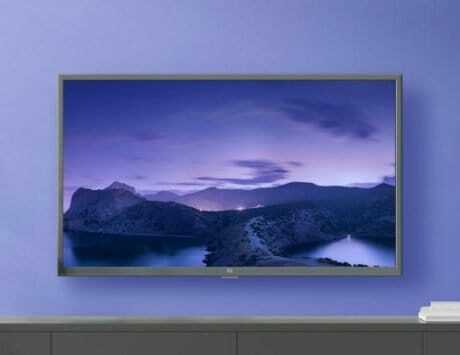 Expanding its TV portfolio in India, the company has launched the 65X4 in the country. Billed as India’s first Google-certified 4K QLED TV, TCL 65X4 has a maximum resolution of 3840×2160 pixels, and a micro-dimming technology that’s claimed to provide better contrast and enhanced picture quality. The Smart TV has built-in Harman Kardon-tuned speakers that, further enhanced by Dolby DTS post-processing technology, deliver an immersive acoustic experience. TCL 65X4 is powered by a 64-bit quad-core CPU, which works in tandem with a dual-core GPU. There’s also 2.5GB of RAM and 16GB of on-board storage. 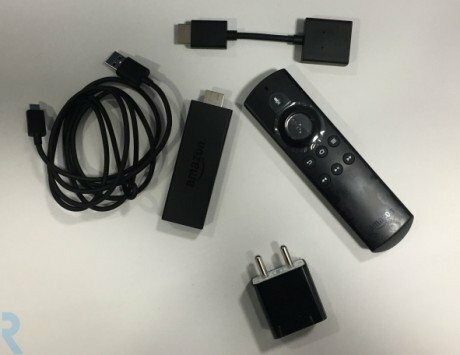 The TV comes with voice search functionality for hands-free navigation, while the built-in Chromecast functionality lets users stream their favorite apps, games, movies, videos, and more, directly from their smartphone to the TV. As an Android-powered Smart TV, the 65X4 supports all popular third-party apps like Netflix, Jio Cinema, Hotstar, YuppTV, and Eros Now. 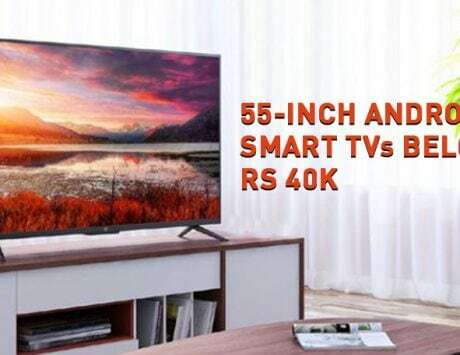 Even though TCL 65X4 is priced at Rs 149,990, the TV will be available at a reduced price of Rs 109,990 on Amazon India as part of a special festive season promotion. 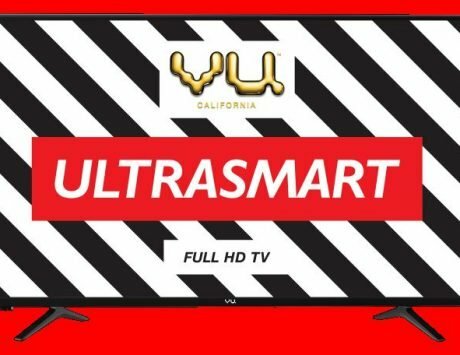 Following the online launch, the TV will be made available across TCL’s partner retail outlets across the country.